Edit: Oh my gosh, the sound effect for the first animations got shifted and occurs in the middle of my talking! Can I not get this right? Screw it, we're going live, I can't delay this ANOTHER hour. The kickstarter is going crazy and I need to tend to it. 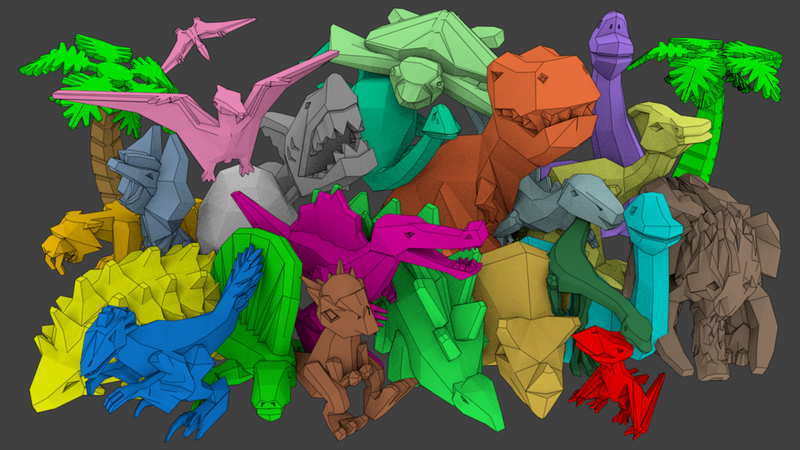 I hope you're not sick of #lowpolydinos yet. Though, if you are, I guess this is the light at the end of the tunnel. At the time of publishing the kickstarter is less than a day away from being done. Technically, the kickstarter only ran for 29 days. 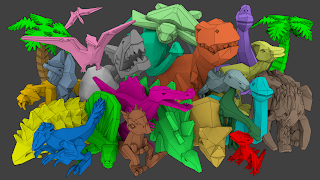 And technically we're over 30 dinos, though some of the models aren't dinos, so if you count that... it's crazy how many models we've got going on here. Last Night's live stream is still processing, so that will be up, maybe after the KS ends. 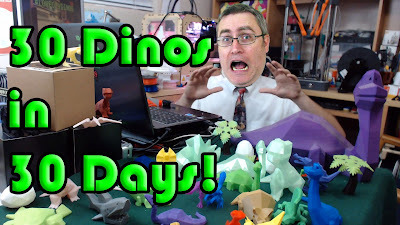 But a good time was had, and 1.5 dinos were modeled. Aside from Scott Wilkensen's Excellent Time-Lapse turned animations, there have been a number of Low Poly Dinos turning up in the wild. Many on Twitter, some on YouTube (including an entirely too generous KS assessment by Calvin Witt, thanks buddy). 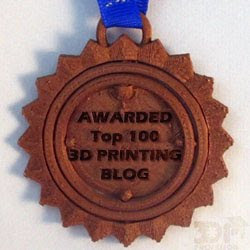 But perhaps the most exciting of these was Joel Telling's mirthful video featuring the low poly dinos getting mad melted. If you haven't seen it, you should totally check it out. I could go on about how awe inspiring this has been, seeing how people react to their favorite dino in the pack. I could talk about my plans after the KS ends. I could mention what I want to do eventually with the channel. But all these are topics that will be covered later. Right now, I've got some work to do, thanks to reaching a new stretch goal overnight. So as soon as I finish this up I've got a new survey to write, a post to make on the kickstarter, and more dinos to model.